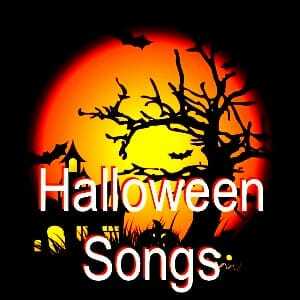 "Halloween" is also known as "All Hallows Eve" and is an annual celebration on the eve of Western Christian feast of All Hallows' Day. Halloween is celebrated on October 31 in over 30 countries. Halloween is generally marked by activities such as Trick or treat, costuming, carving pumpkins into jack-o'-lanterns, lighting bonfires, and watching B grade horror movies. The event is generally seen as a happy community day and night enjoyed by children and adults alike.